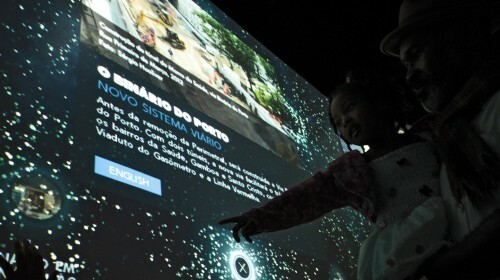 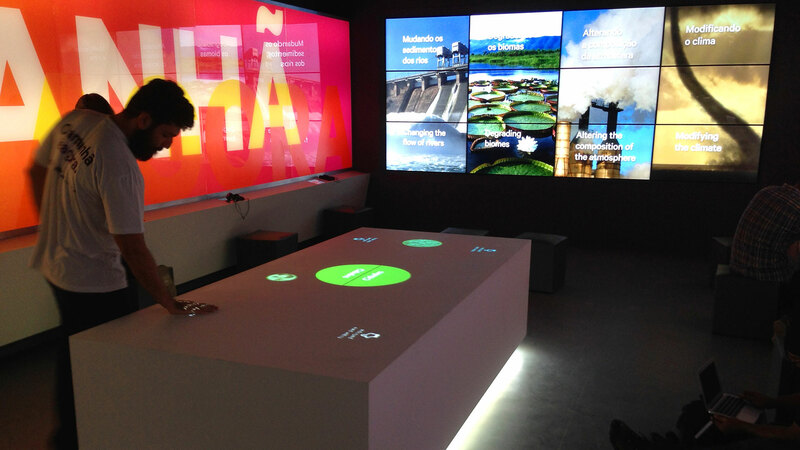 In preparation for the launch of the Museum of Tomorrow in Rio de Janeiro, the public can interact with content at the Visitor Center, at the same location as the Museum’s construction. 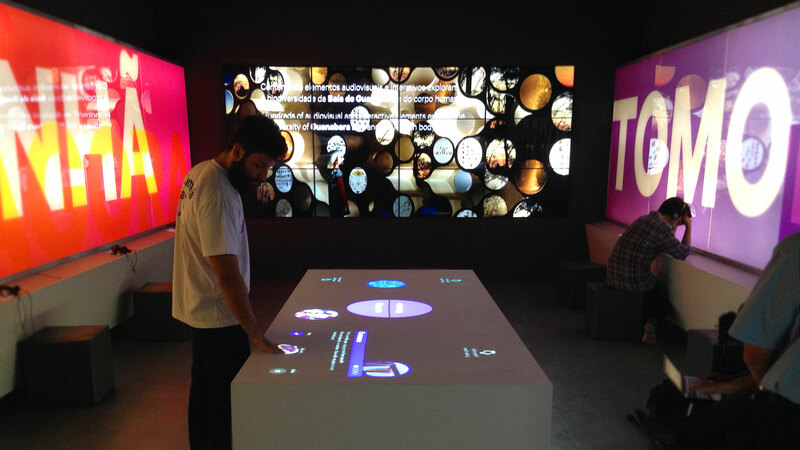 The Visitor Center has the mission of introducing the audience to the concept of the Museum, which looks at the future and how we can influence it for the better. 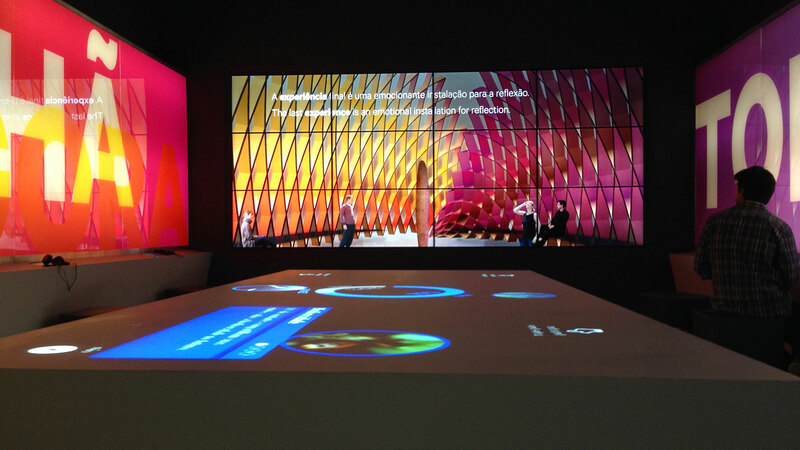 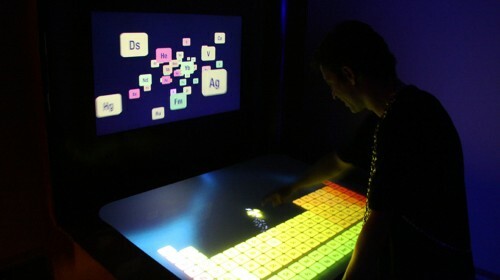 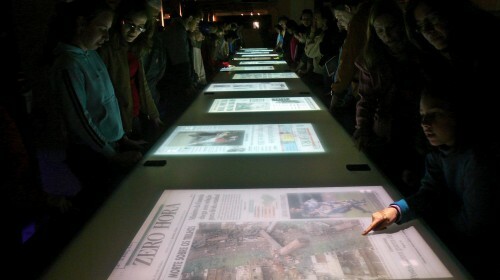 SuperUber created the interactive table, where up to four people can interact simultaneously. 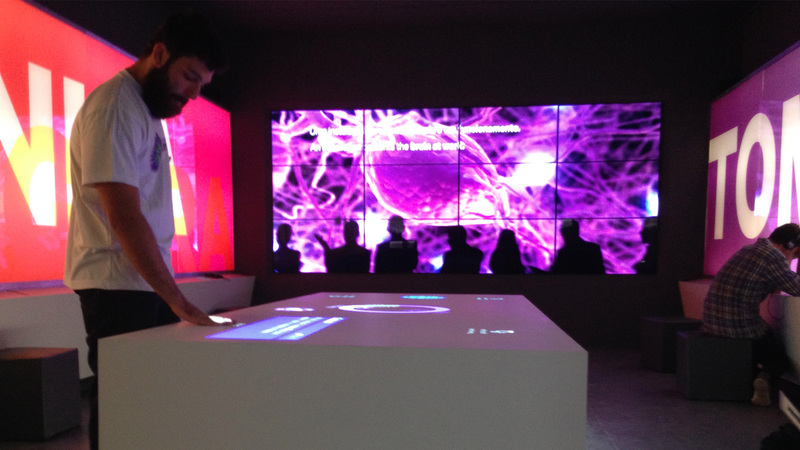 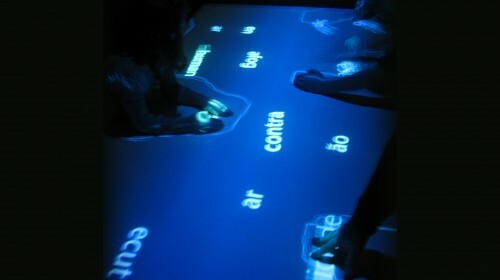 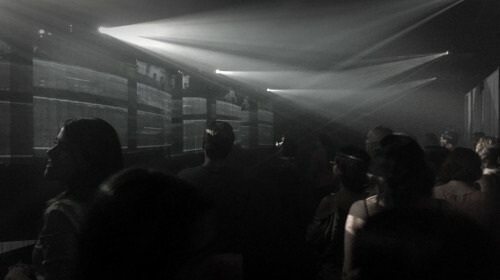 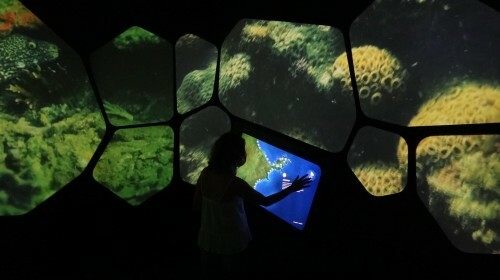 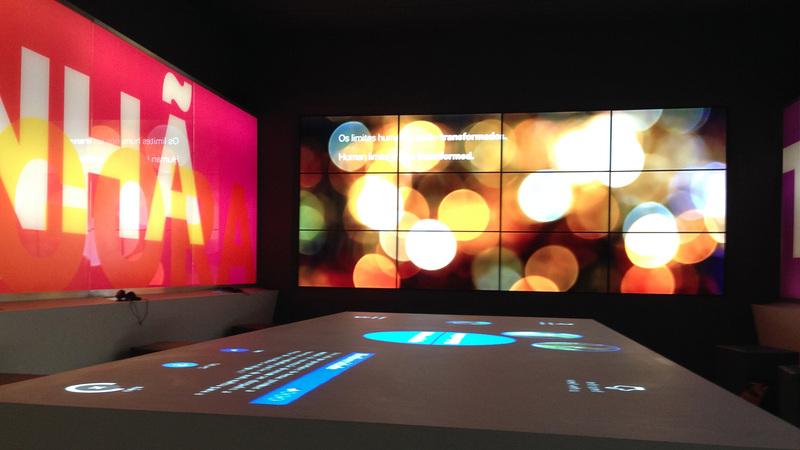 The fluid interface encourages the audience to interact by choosing answers to a set of questions. 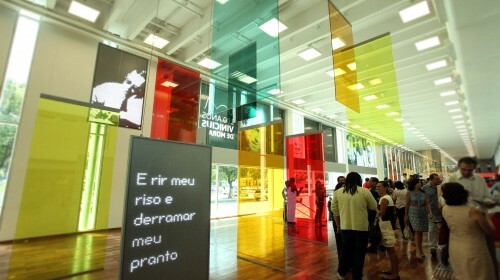 The goal is to trigger, from each person’s experience, a discussion on the main topics of the Museum, for example, questions about climate change, energy use, population growth, consumption, cities’ growth and biodiversity. 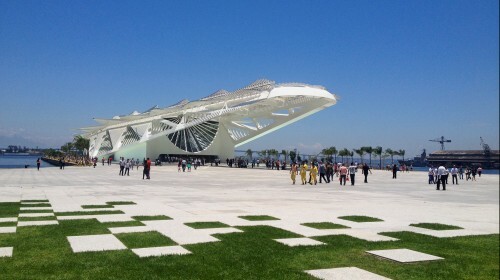 Russ Rive, SuperUber co-founder, is also the Technology Director for the Museum, which will open to the public in 2015 . 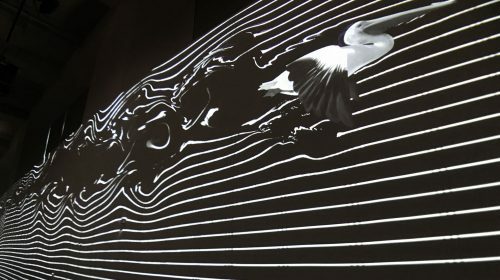 “It is an exciting challenge to create a sophisticated and elegant technology platform strategy for the large museum, in addition to researching and creating specific technologies for communicating the museum’s primary messages” – explains Russ Rive.